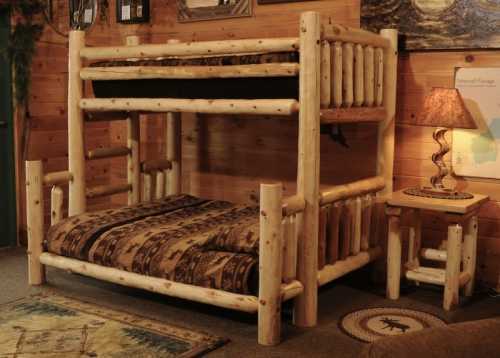 Made in Wisconsin, this White Cedar bunk bed is an excellent value at a great price. Careful attention to detail is given to each step of the building process to create a unique product that will be cherished for a lifetime. Each expertly crafted White Cedar bed features high end mortice and tenon construction.